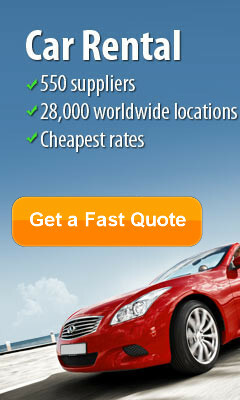 Malta Airport Car Hire Network will source cheap car rental from the best rent a car companies in Malta, including. First Car Rental Hertz, Avis, Budget Dollar Thrifty, First, Active Goldcar, Greenmotion, Sixt, Thrifty Europcar. Choose from a large fleet of new cars provided by over 20 hire car companies in Malta. 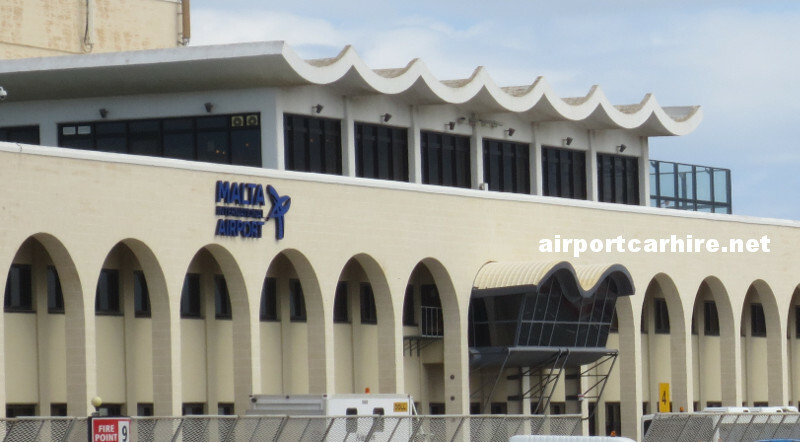 You can rent you car at Malta Airport or Gzira, Luqa, Mellieha, Qawra, Sliema, Gozo Harbour Terminal and the following car hire locations in Malta. 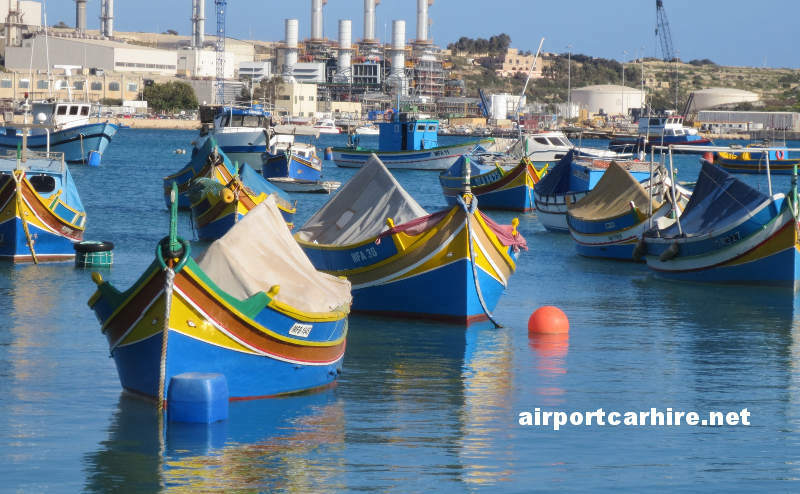 Airport Car Hire will take the legwork out of your Malta car hire experience. We search every cheap Malta car hire option to ensure that you get the best possible car hire package to suit you. 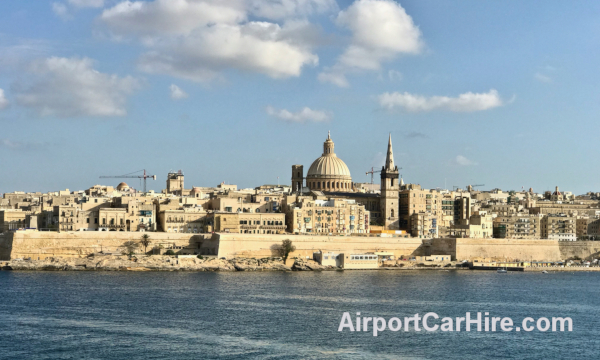 Valletta - Harbour Seaport Please look out for the SwanSea Car Hire representative holding a sign with your name in the arrivals hall area as soon as you come out of the baggage reclaim exit. Gorgeous islands sprinkle the Mediterranean Sea, all with varying cultures and unique attributes to offer travellers and island connoisseurs from around the world. One particular archipelago paradise that prevails are the islets of Malta, located approximately sixty miles south of Sicily. 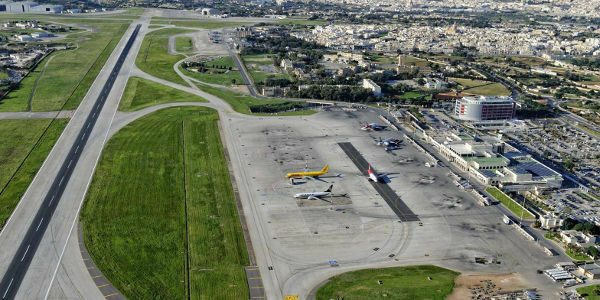 Flying into Malta International Airport will allow you to pick up a rental car as soon as you land. 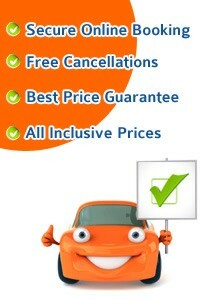 For best prices on car hire book in advance . Driving around the island and exploring the towns and villages Malta has to offer is a truly memorable experience. Once you’ve picked up your hire car, head northeast about fifteen minutes to the coastal village of Valetta. This nautical oasis is the capital of the country and a wonderful place to relax and drink in some unbelievable views of the Mediterranean. Two harbors in the area provide bars and restaurants individually owned and full of charismatic cuisine and delectable drinks. During the day, this area is bustling with sun seekers, yet simmers down as the sunsets. Less than thirty minutes west of Valetta is St. Paul’s Bay and its subareas Qawra and Bugibba, where a gorgeous seafront promenade adds a finishing touch to the picture-worthy scenery. Furthermore, several restaurants serve freshly caught seafood prepared in a five-star manner. or the ultimate sand beach of Malta, travel seventeen minutes to the northern coast where the town of Mallehi meets the sea. Discover the historical side of Malta at such attractions as The Parish Church, Il-Majjistral Nature and History Park, and St. Agatha’s Tower. This seaside town also provides breathtaking bays including Paradise Bay and Armier Bay, perfect for swimming or snorkeling on a sunny day. The Cirkewwe Ferry way is Gozo, which is on an entirely separate island from the destinations mentioned above. Although the travel time from Mallehi to Gozo is less than fifty minutes, this more secluded section of Malta is a tropical paradise in its own. Here, you can indulge in an abundantly romantic atmosphere as you are surrounded by pristine landscape. From the small village, you can be on any edge of the island in merely a few minutes. Wherever your Mediterranean road trip takes you in Malta, this collection of islands should most definitely be explored beyond one location due to the close proximity of each town. Experience a true island holiday expedition as you cruise the countryside along the ocean’s edge. 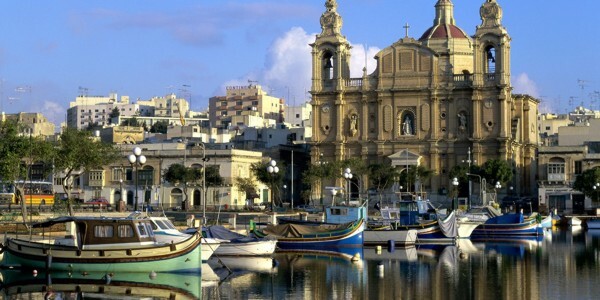 Malta is an island located between Sicily and North Africa set in the Mediterranean Sea. Malta offers some wonderful beaches such as Mellieha Bay, Golden Bay, Paradise Bay and Armier Beach. The clear waters surrounding Malta lead to good diving conditions. A trip to the Museums of Malta should include Malta's Maritime Museum in Vittoriosa, National Museum of Archaeology in Valletta, Museum of Archaeology in Gozo, Palazzo Falson Historic House Museum and 18th-century chapel near Marsascala. Why not enjoy car hire in Malta and drive to some of the wonderful attractions and sights in Malta. 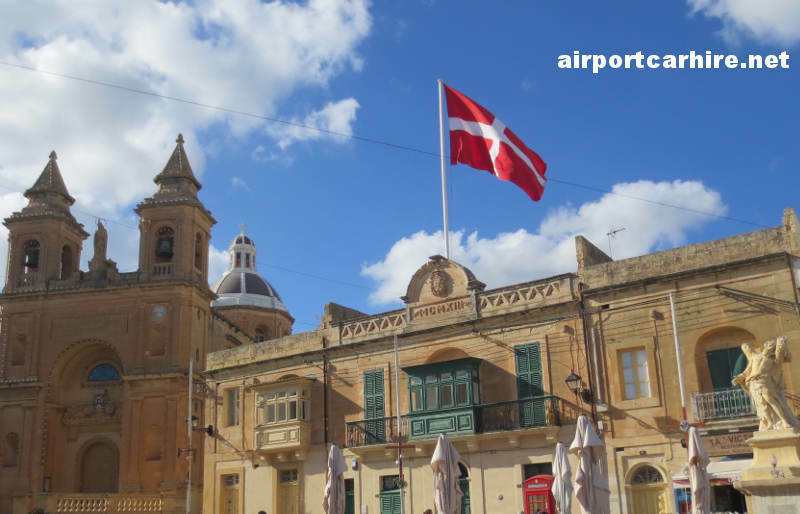 Visit neighbouring towns in Malta, Valletta the capital of Malta, Cittadella and Gozo, St George's Bay, St Paul's Bay, Paceville, Mdina for some great architectural work using the honey coloured limestone of the area. The island country of Malta has long been one of the most popular summer holiday destinations in the Mediterranean and it’s easy to see why. Situated 97km south of Sicily and 257km north of Libya, Malta is an exciting location, where fascinating ancient history mixes with all the comforts and stunning natural beauty of a first class Mediterranean holiday resort. Make City Car Rentals Malta your number one choice for cheap Malta car hire. We’ll find you a great deal. 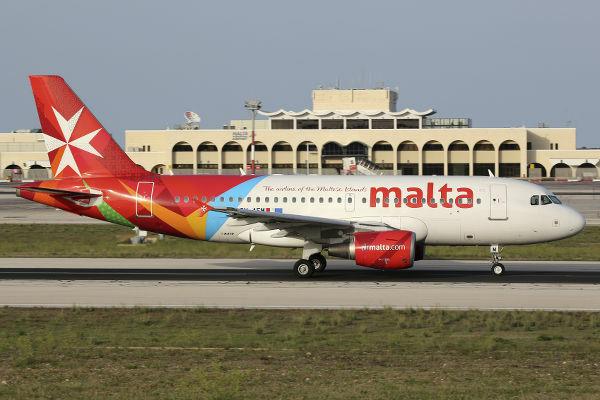 Malta is in fact made up of three islands, Malta (the main island) and two subsidiaries Gozo and Comino. Although all three are inhabited, Malta and Gozo take the lion’s share of tourist trade. Malta covers an area of just 256sqkm but manages to pack in myriad sandy beaches and secluded coves, charming honey-hued stone buildings, pleasant turquoise waters and vibrant fishing villages and towns, while tranquil Gozo with its stunning Ramla Bay and old-fashioned sense of charm and tradition remains one of the Mediterranean’s best kept secrets. Let your Malta car hire experience take you through a landscape of ancient enigmatic sites, medieval fortresses, sweeping golden strands, mysterious caves and bustling towns and villages. Malta’s splendid coastline offers plenty of scope for active watersports including snorkelling, windsurfing and diving. Thrill seekers should make a break for the resorts of St Julian and Bugibba in Malta and The Lagoon in Comino. Meanwhile, diving enthusiasts will find paradise off the coast of Gozo. Those looking for a lazy beach holiday are spoilt for choice in terms of sandy bays and pretty coves. Golden Bay, situated on the northwest of the island is without doubt the best sandy beach on the island of Malta. Corinthia Palace Hotel and Spa in San Antron at the centre of the Island, opposite the Presidential Palace and San Anton Botanical Gardens, Malta’s premier five star hotel, offers the best in accommodation, comfort and facilities. Set in it’s own mature and landscaped gardens, the Corinthia Palace Hotel & SPA, is the perfect base from where to explore the island as it is only 4km away from the Walled City of Mdina, 6km away from the Capital Valletta and 7km from the resort of St Julians, yet far enough to offer a world of tranquillity and relaxation. Complimentary transport is also available to Valletta, Sliema Shopping Centre, the Casino and the Royal Malta Golf Course. The Hotel RIU Seabank and Spa in Mellieha is one of the most attractive tourist resorts on the island of Malta. Situated on the outskirts of Mellieha, a rural village in the north western part of the island, the hotel offers a range of accommodation packages and special offers during all seasons. Standing only a few meters off the most popular sandy beach in Malta, Ghadira Bay, the Hotel RIU Seabank is also an ideal destination during the winter periods offering a combinationof countryside and beach overlooking the Mediterranean Sea. Hotel RIU Seabank Malta is also a perfect place for families, couples, beach lovers, groups, hikers, divers, and water-sports enthuasists.